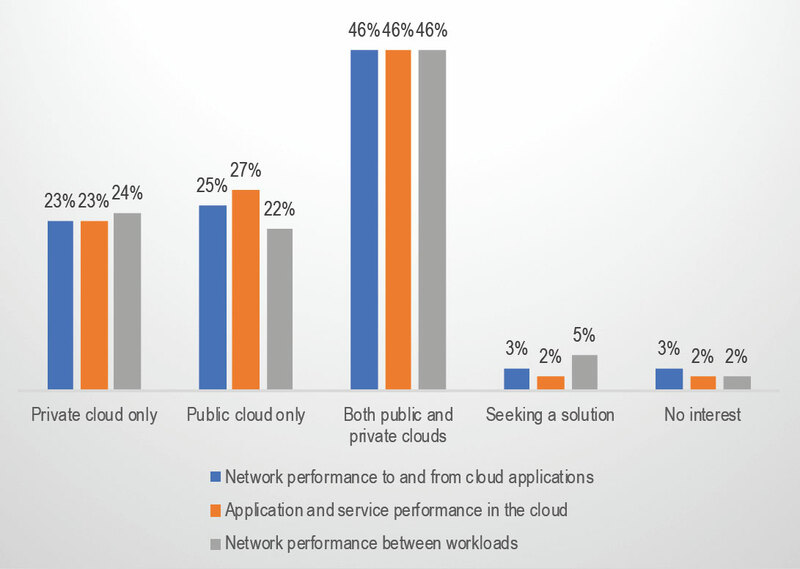 A new research report, “Network Engineering and Operations in the Multi-Cloud Era,” looks at the networking challenges enterprises face as they move to cloud environments. 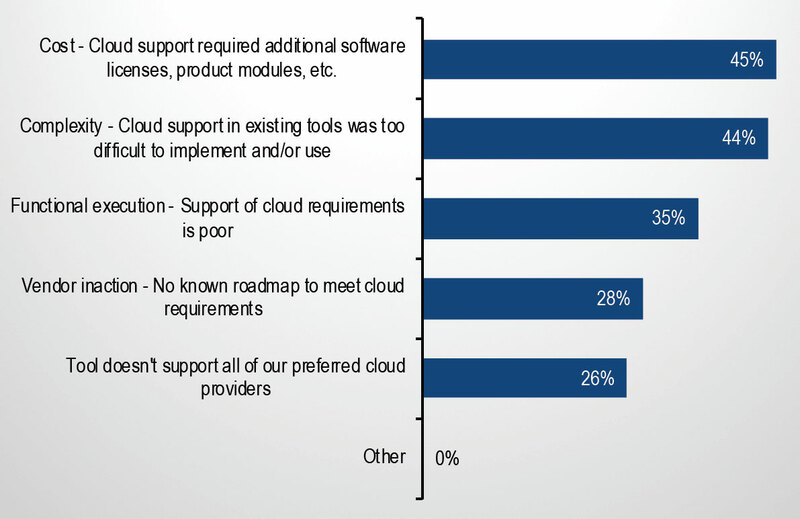 The report, written by EMA analyst Shamus McGillicuddy (and sponsored by Kentik), draws from a survey of 250 enterprise IT networking professionals, and highlights key technology requirements for hybrid and multi-cloud networking, as well as the emerging tool strategies. In this post, we share some of the key findings. However, it’s also worth noting that network complexity and lack of visibility are top challenges for enteprise NetOps teams. From our perspective, that’s because today’s cloud environments are becoming more dynamic, with unpredictable DevOps deployments adding huge variability to load. Instrumentation, incident response, and service assurance are all on the list of tasks now made dramatically more complex. To keep traffic flowing reliably, NetOps teams know they need pervasive, granular, real-time visibility, and the legacy tools they’re using fail to deliver. Why do these tools fail? Cost and complexity, according to EMA. With cloud costs and complexity issues bubbling up, and legacy network management tools failing to support enterprise NetOps teams, network automation is also the rise. However, NetOps teams note they do want to maintain manual control over some network engineering and configuration tasks, acording to the EMA research. 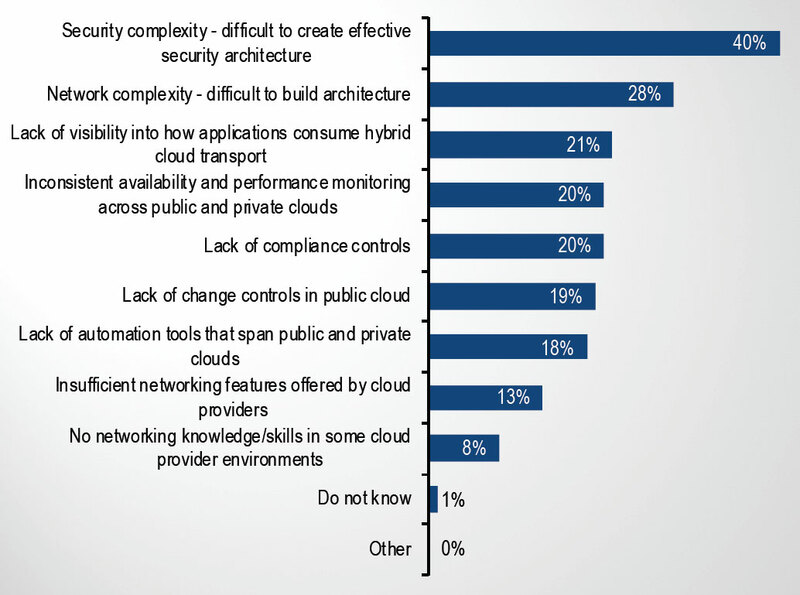 The above data shows, “Network teams excel at applying automation to network security controls in the cloud. DDI management (DNS, DHCP, and IP addressing), network monitoring configuration, and routing are also very frequently automated. However, network security monitoring is less often automated,” notes EMA. 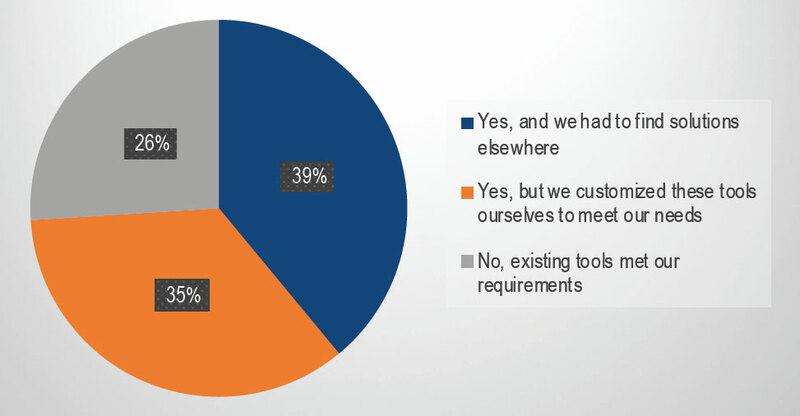 To see more from EMA’s research, download the full report here. Additionally, you can learn how Kentik’s modern network analytics approach helps enterprises address the challenges of multi-cloud visibility, complexity, cost management, security, and much more by downloading our Kentik cloud visibility solution brief or via demo request.